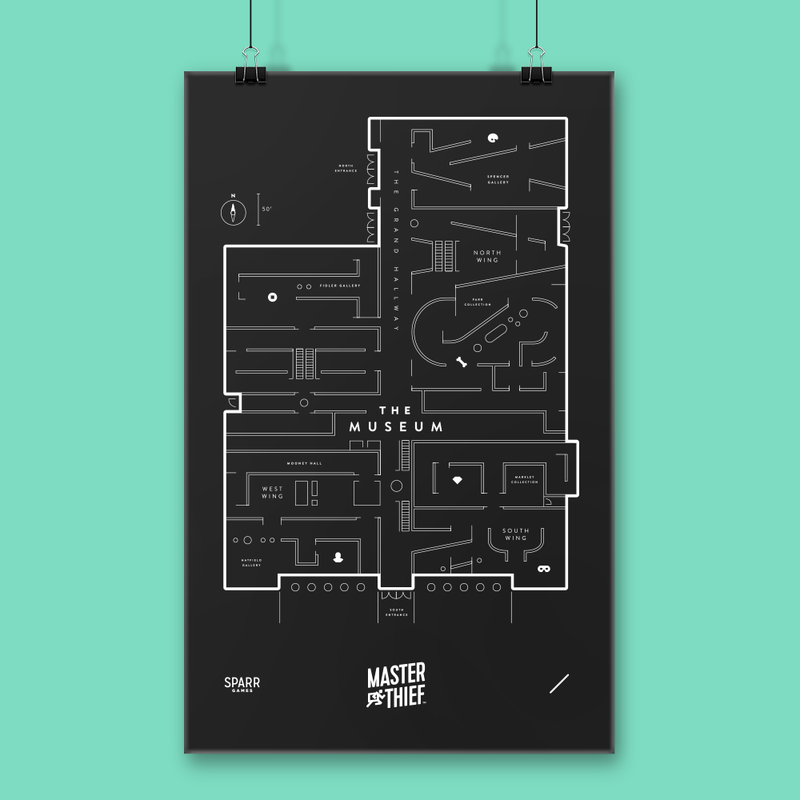 Steal the most valuable items from the museum. Foil your opponents' attempts to do the same. 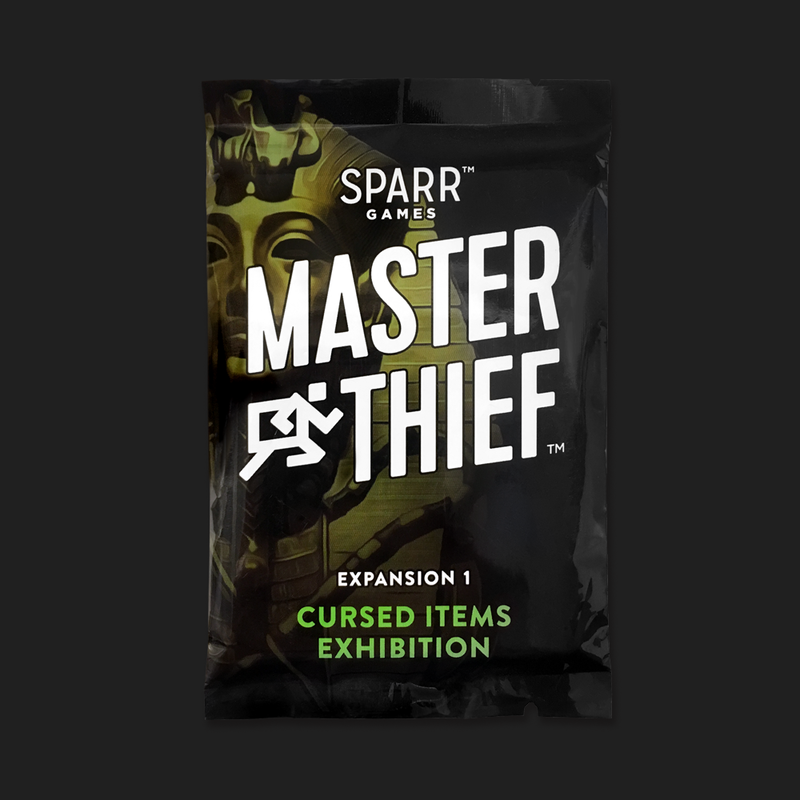 For the adventurous thief. 18 new cards, including 6 new holographic Cursed items. Beware, these items are highly valuable, but come at a cost. 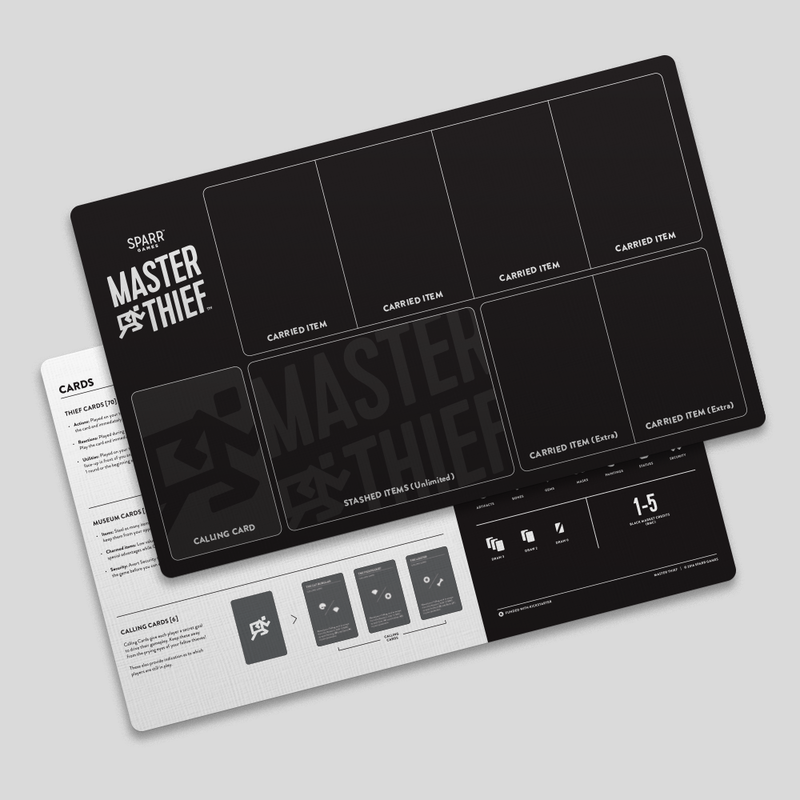 For the systematic thief. A smart way to organize play. Same sturdy cardstock. Originally a reward for the 1,110 Backers on Kickstarter. Comes in pack of 6. For the aesthetic thief. Designed by us, and printed by our friends at VGKids. Limited edition of 100 posters!